There are 296 projects from 27 countries competing. The awards ceremony will take place next November in Porto. The 2017 edition of the Best Event Awards has already earned its place in history. In addition to being the first time the event turns global, the competition has reached a new record with the number of projects in the competition. In a total of 296 events, 14 of them are by six Portuguese agencies. Nevertheless, countries with the most candidates are Italy, Germany, France and Russia. Outside Europe, there are events from China, the United Arab Emirates, Qatar, Canada and the United States. Projects are sorted into 14 event categories, five resource categories and five macro categories, and are now being evaluated by a jury composed of senior representatives of corporate companies with international responsibility, as well as association members and event agencies from different countries. This year, Andrea Faflíková, CEEMEA Senior PR & Event Manager at The LEGO Group, chairs the jury. The shortlist will be announced on 11th October. On November 16th, in Porto, during the Bea World Festival, all finalists will live present their projects to the jury and their peers. 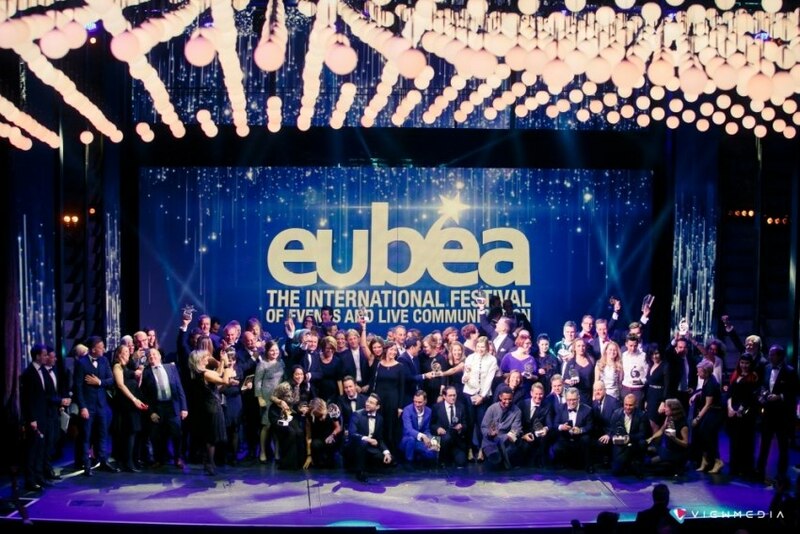 All award-winning events will be announced on November 17th during the Bea World Awards ceremony. APECATE (Portuguese Association of Congress, Events, Outdoor Leisure and Cultural Activity Companies), along with the ADC Group, is organising the event, which will be held in Porto between 15th and 18th November 2017.